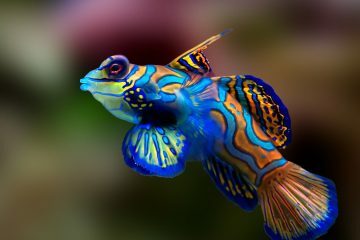 Are you looking for a fish tank that’s different from the usual aquarium on the market? 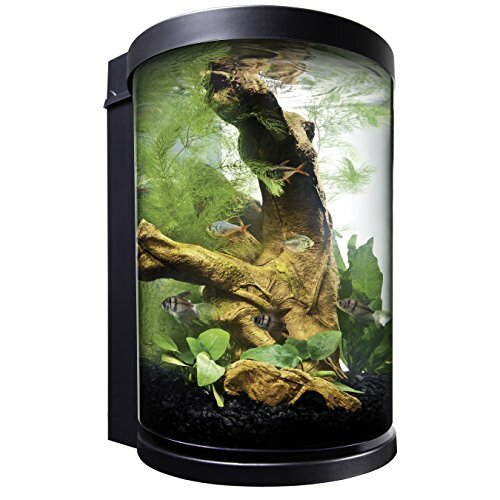 Cylinder fish tanks are a great choice for that. There are plenty of fish tanks in stores that choosing which one is for you is a bit daunting. 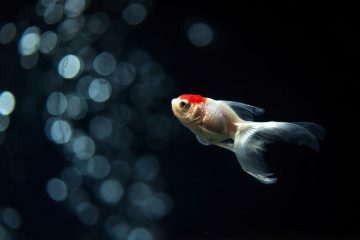 You can make it tad easier, though, by reading reviews just as our top cylinder fish tank reviews. Meant for beginners, this one is easy to setup and features a simple design in modern shape. A cylinder fish aquarium, its style is so that you can admire the little marine paradise inside in 360-degree view. All you need is to add water, fish and your aquarium is already setup. 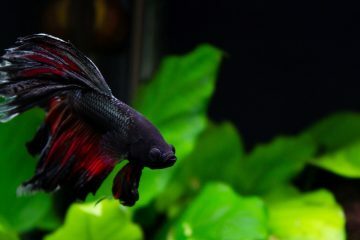 If you just discovered your love for fish and wanted to keep one as a pet, this is perfect for you. Similarly, it serves as a great gift idea for your little brother or sister who eagerly wants to keep the fish he or she’s got from the pet store. 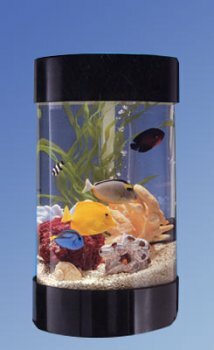 This cylinder fish aquarium is even great for school, as it easily fits on any desk. If you want to keep your pet at a school office or school room, this tank as just perfect in terms of space, accessories and style. It is wonderful tabletop design that allows you to see a panoramic sea scene as a natural interior. Due to the tank’s cylinder shape, it is able to magnify the scene inside and even provide an illusion of multiple views. This makes the tank a truly great interior design. Along with the tank are accessories such as extension cord, pump, lighting water conditioner, decorative plants, etc. Marina 360-degree aquarium starter kit stands at 10 inches with a diameter of2.65 gallons. The most notable feature of the aquarium is that it does not use glass but plastic instead. The aquarium uses clear plastic acrylic, which makes it somewhat affordable than other fish tanks. While simple in style, you can enhance it with LED lighting with white and blue options. The plastic body of the aquarium also has light green-tint, designed so the tank resembles glass. 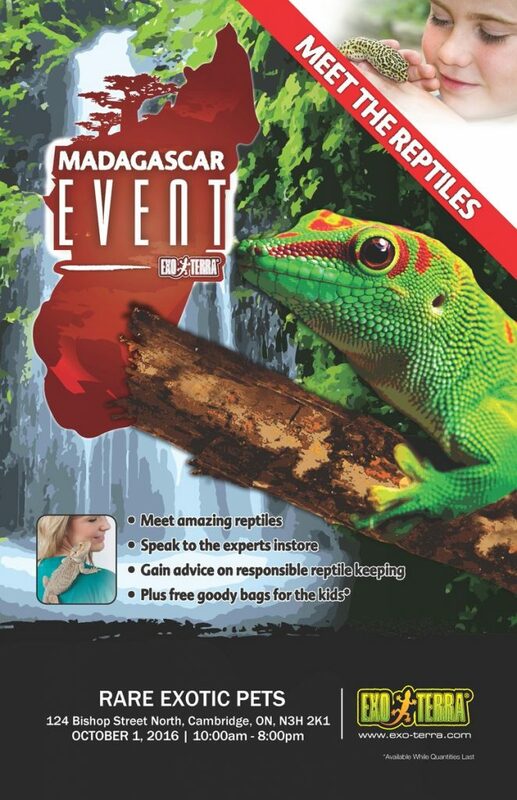 The cover is fully removable ensuring you have nothing to worry about in reaching inside the tank in cleaning, feeding and maintenance. In addition, it also has a filter and pump too so the water circulates at a consistent rate from bottom to top of the tank. For the filter carriages, you have two with the other acting as biological filter and the other for collecting waste. 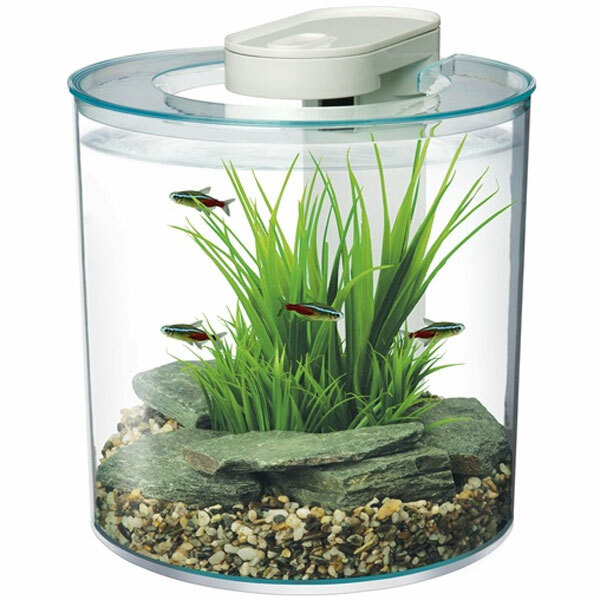 Marina Aquarium Starter kit even has a water conditioner you can use to improve the state of the water inside the tank. With all the features it offers you, the tank definitely has just the right price for a beginner. This initially has a huge price tag but since its release, you can probably get it at a bargain price. Before buying this one, look at the features first that the kit offers you. 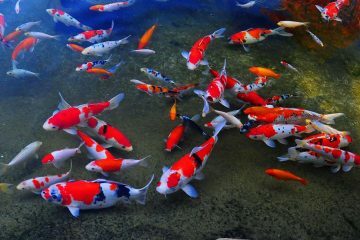 First, there is the large capacity of the tank at 6 gallons. This uses pillar or cylindrical design that stands at 13.5 inches with a diameter of 12.5, a size that gives you more leeway on how many fish you want. The tank also features a filter tower, pedestal base and feeding cover. With its Led lighting system that includes daylight and moonlight setting, this aquarium kit gives you a fish tank that doubles as a stylish, natural décor inside your home. Out of all its features, you would love the Bio-Wheel tech with its three-stage filtration system. 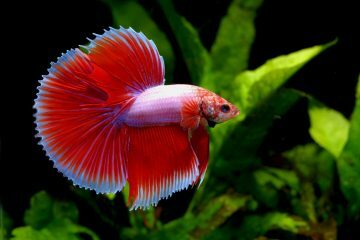 These are three of the best, top rated cylinder fish tanks you can buy online that features great style and incredible filtration tech. Add to that, it comes with accessories you would love for your fish. Check them out and see if it really suits your needs.